Canine Protection International provide fully trained family protection dogs. Their dogs are obedient, well-mannered and offer best-in-class protection—and they’re mighty cute too! Canine Protection’s three-stage sales process includes capturing website leads, phone consultation meetings and closing the deal. Canine Protection were inspired by their fantastic results from using Pipedrive’s Gold plan. The business was steadily growing, but Cole and the team wanted to take advantage of their success and keep driving faster revenue growth. Cole wanted to scale faster and extract even more value from Pipedrive, so the decision to upgrade to Pipedrive Platinum was a simple one. As Cole started to explore Pipedrive’s Platinum plan he could see how the CRM’s team management features could help Canine Protection level up their sales performance. The more robust reporting, forecasting and team management capabilities of Platinum were immediately appealing. “Why stop at Gold if you can keep improving?” says Cole. The results of the Platinum upgrade speak for themselves. 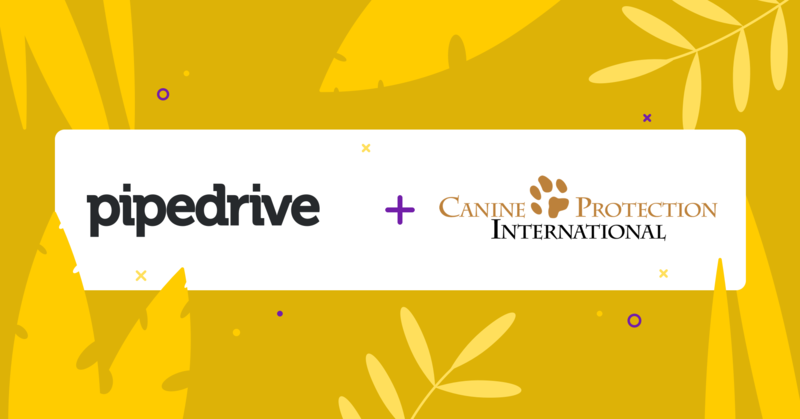 Thanks to Pipedrive’s powerful API and the customization abilities of Zapier, Canine Protection were able to set up automations that pulled data from apps like Intercom, Front and Autopilot straight into their sales dashboard on Pipedrive. This removes the manual aspects of tracking and reporting by automatically arranging all relevant data into a single neat CRM hub. The team can see all customer activity history from different sales channels. 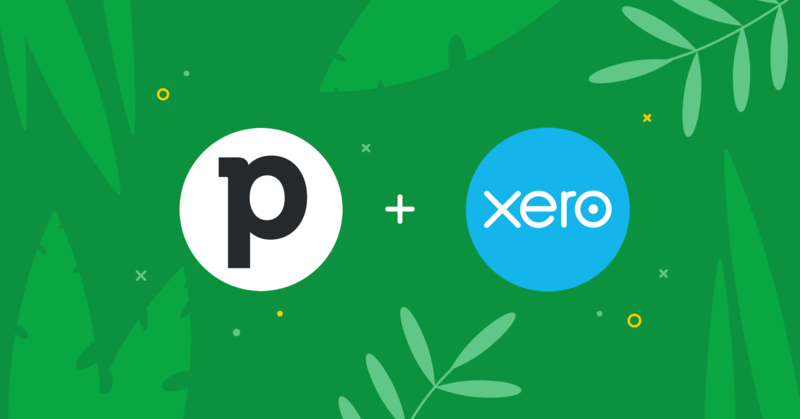 Apart from saving admin time to sell more often, the team was able to use these integrations to make closing deals and delivery to customers so much faster, simpler and more effective. The team’s newfound free time has not only been reinvested in sales, but also in improving their customer experience. The automation combination of Pipedrive Platinum and Autopilot help Canine Protection to provide a more consistent level of unbeatable customer service, with pre-delivered instructions, educational content and helpful communications to help get families ready for their new dog. This best-in-breed approach also helps to drive word-of-mouth referrals, sending even more leads into the Canine Protection pipeline. The company uses a number of apps to create the best possible experience for their customers—all of which feed into their central Pipedrive Platinum database. Already a Pipedrive customer? 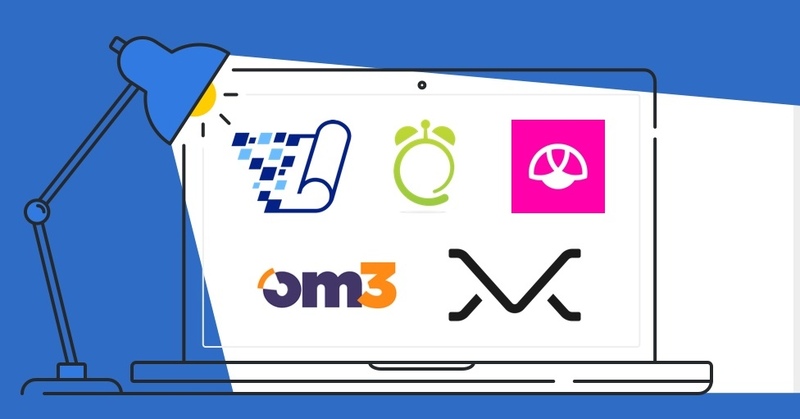 You can check out the Pipedrive Marketplace to add any of these five integrations to your growth engine and sync data from these apps straight into your CRM hub. Canine Protection set up a simple Zapier integration so Autopilot website leads and customer communications all sit in their central Pipedrive CRM. Revenue forecasting had also been a stumbling block for some time, but the improved reports Cole and the team now use allow them to analyze future performance with much greater precision. The Revenue Forecasting report takes into consideration the close date, the value and the probability of the deal. Cole wants to start integrating historical data from Excel into Pipedrive, allowing Canine Protection to improve their forecast models and bring even more useful data into their chosen “one true view” sales hub. If you want to scale fast, you need a clear and accurate view of your predicted revenue so you can make the right changes at the right times. Unfortunately, many CRMs leave you with inaccurate data and complicated reporting. These forecasts will help Canine Protection inform the decisions that shape the growth of the business. Now that Cole has his team’s data organized into one simple hub, he will be able to accurately predict future performance, troubleshoot potential problems early, and scale at the right speed. We’re proud to help Cole and his team fulfill their mission to protect families with loyal, lovable family guard dogs and we can’t wait to follow the progress of Canine Protection International as they grow their Pipedrive sales stack and their business. Are you based in Europe or serve European customers? If so, you will need to be GDPR compliant. All of our Platinum customers benefit from the use of our European data in Frankfurt, Germany, GDPR secure data processing, transfer and much, much more.